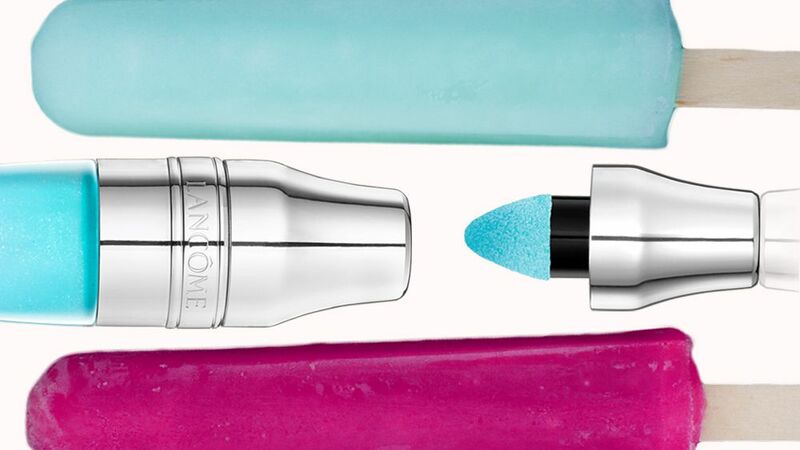 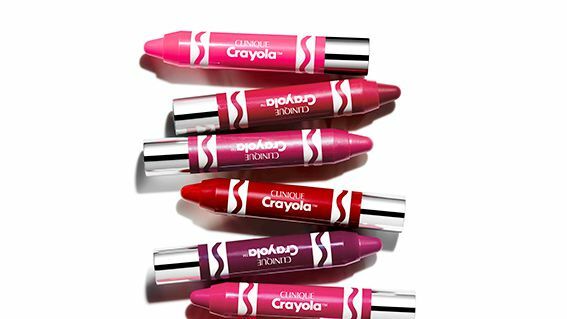 Twist up to reveal the lip color and apply directly to lips. 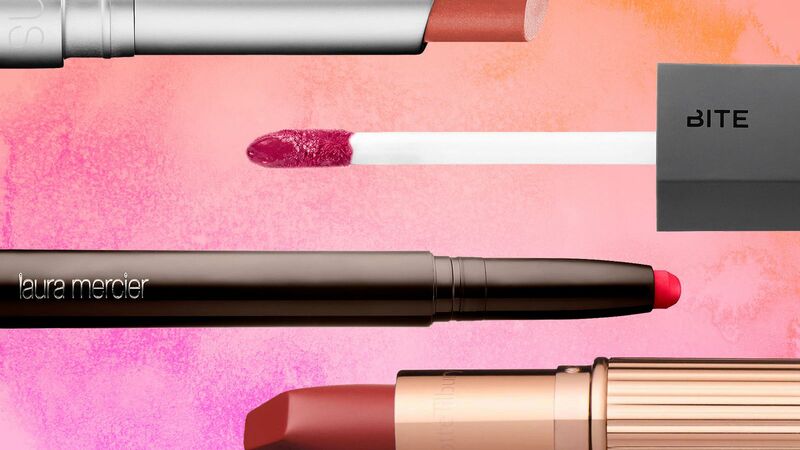 Retract the lipstick after each use. 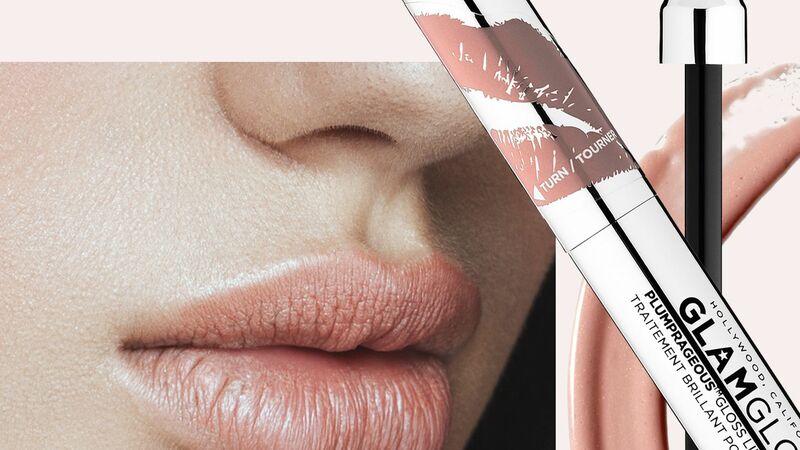 These 7 lip plumping products will give you your fullest lips yet--no needles required.